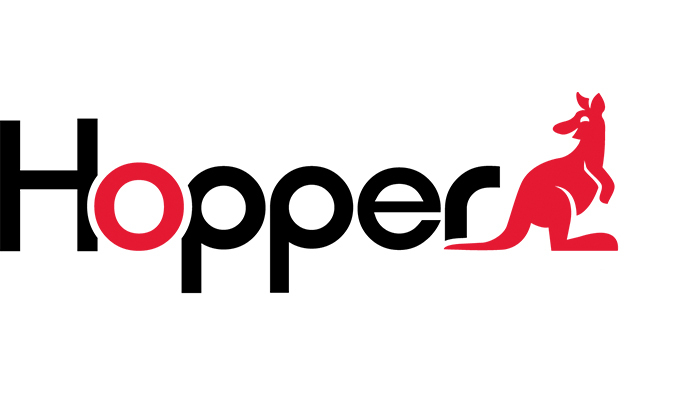 Las Vegas, NV – January 6, 2016 – TransGaming Inc. (TSX-V: TNG) announced today, in cooperation with DISH Network L.L.C., that it will launch, together with Visiware International SAS, a family-friendly games service through DISH’s Hopper 2, Hopper 3 and Joey receivers. The suite of games will be called the “Hopper Arcade” and will offer a large collection, with new games added every month. Viewers will be able to play games ranging from Tetris®, WPT’s World Poker Tour®, Who Wants to be a Millionaire® and more. Pioneers in Smart TV entertainment with over 15 years in the industry, TransGaming is dedicated to bringing high-quality games and innovative entertainment services to the living rooms of TV consumers worldwide. Based in Toronto, Canada, TransGaming has partnerships with every major brand of Smart TV manufacturer as well as a number of international pay TV providers. GameTree TV, TransGaming’s cloud-based game service, is accessible to the largest connected TV distribution footprint in the world – available to play on over 150 million connected TV’s. DISH Network Corp. (NASDAQ:DISH), through its subsidiaries, provides approximately 13.909 million pay-TV subscribers, as of Sept. 30, 2015, with the highest-quality programming and technology with the most choices at the best value. DISH offers a high definition line-up with more than 200 national HD channels, the most international channels and award-winning HD and DVR technology. DISH Network Corporation is a Fortune 250 company. Visit www.dish.com. Visiware International SAS, based in France, is a leading provider of interactive games for television under the Playin’TV brand. The games services, which include major entertainment licenses and innovative features (multiplayer, multi-device, leaderboards, etc), run on connected TV sets and on cable, satellite and iPTV networks worldwide.